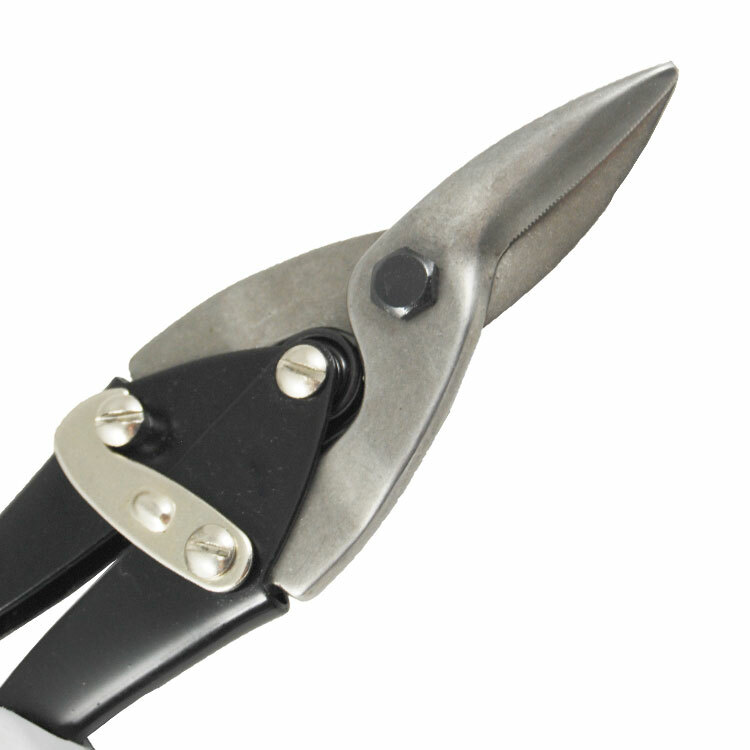 Aviation Snip - Buy Aviation Snip Product on Dan Yang Three Win Industry Supply Co.,Ltd. Special alloy steel hardened and designed for professional cutting various metal and steel sheets. Straight, Left and right direction for final user choice. 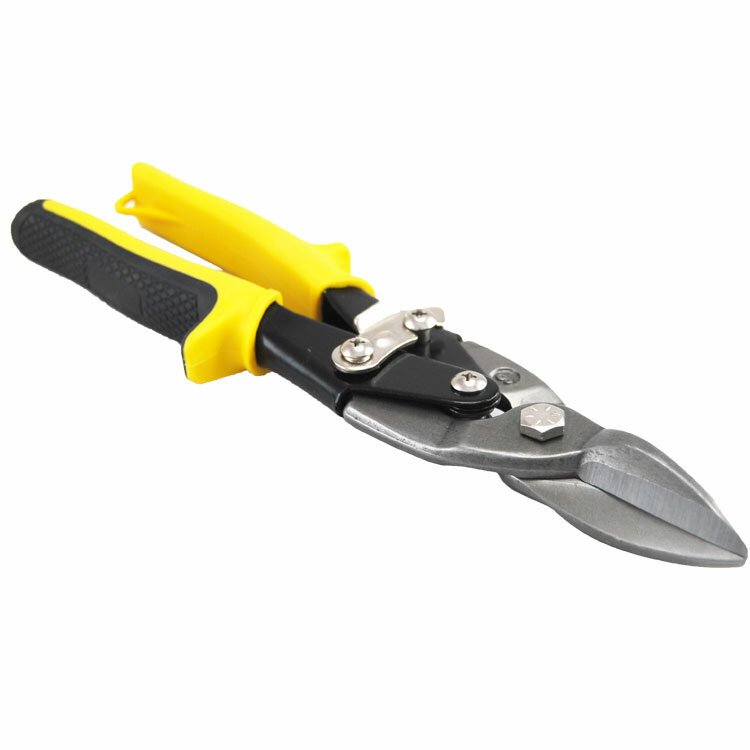 Sharp, rapid and easy cutting performance with durable and stable working life. 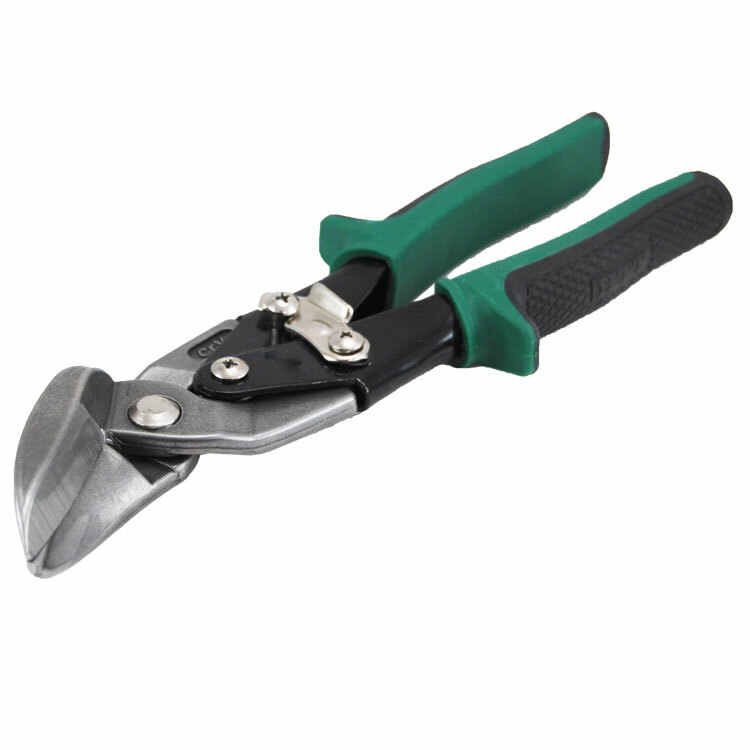 1,Special alloy steel hardened and designed for professional cutting various metal and steel sheets. 2, Straight, Left and right direction for final user choice. 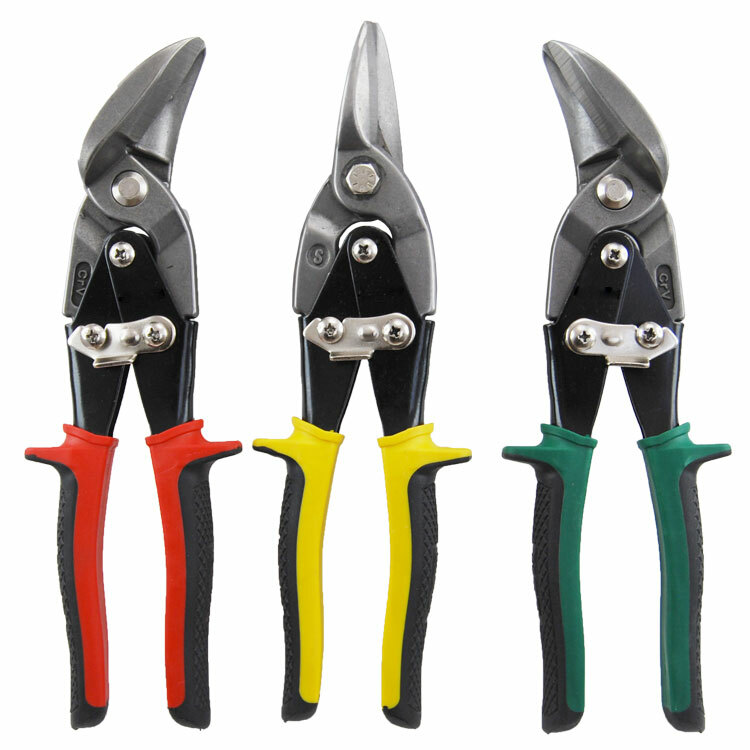 3, Sharp, rapid and easy cutting performance with durable and stable working life thanks to its cutter part special angle designs.